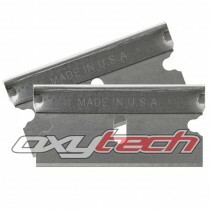 100PK Double Honed Single Edge Metal Back Industrial Razor Blades Made In U.S.A ..
Professional strength, ammonia free glass cleaner. 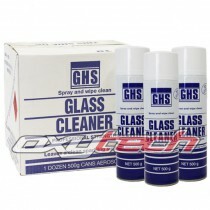 Just spray and wipe clean, leaves a clean, sparkling surface. Specially formulated to cause no harm to delicate mirror backing paint. Industrial grade glass cleaner Proven product in the glass industry 500g can Dangerous Goods Surcharge Appli..
Professional strength, ammonia free glass cleaner. 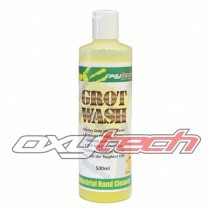 Just spray and wipe clean, leaves a clean, sparkling surface. Specially formulated to cause no harm to delicate mirror backing paint. 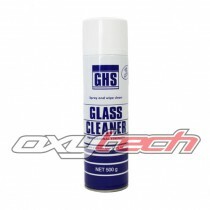 Industrial grade glass cleaner Proven product in the glass industry 12 x 500g can Dangerous Goods Surch.. 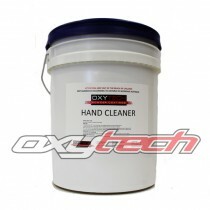 Heavy Duty Hand Cleaner Removes Grease, Grime, Oils and some Paints Will not dry out skin Contains Abrasive Grit to strip out the toughest filth ..
A waterless gel with polyurethane beads to remove paint, grease etc. Contains natural citrus ingredients. Leaves hands soft and clean. Available in a 20 kg Drum for easy use. ..
Our own special blend solvent which cuts through the toughest oils and waxes on steel and aluminium but still safe to use on most painted surfaces. Dangerous Goods Surcharge Applies ..